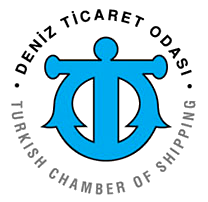 Gala Yachting & Travel Ltd. was founded in Gocek, Turkey in 2004. Gocek is a desirable destination for both Turkish and Foreign Yachtsmen as well as a favorite stopover for jet-setters and celebrities alike. We are only 20 minutes by car from Dalaman International Airport, which can be reached in under 1 hour from Istanbul, Turkey. We are handling yachts for charter, brokerage and management in all the popular ports of Turkey and Greece through our own management team working closely with our Turkish and Greek agents and contractors. We have the largest fleet of quality charter motoryachts and gulets in Turkey and Greece. We have local expertise and extensive knowledge in Yachting in Turkey and Greece, we are able to respond and find cost-effective solutions for all your enquiries. 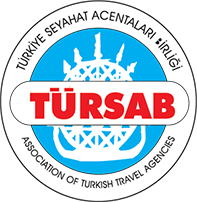 Gala Yachting & Travel is a member of TURSAB ( Association Of Turkish Travel Agencies ) with member name "GALA TURKSUN" and licence number 5175. 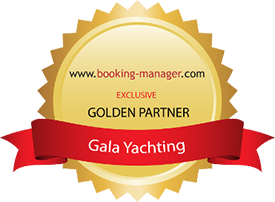 Gala Yachting & Travel is fully bonded and licensed by Turkish Ministry of Culture and Tourism as a Yacht Management Company and a member of Chamber of Commerce and Chamber of Shipping. Company founder and managing director, Umit Karakose is a professional tour operator with international certificates serving in Tourism and Yachting Industry for more than 15 years. 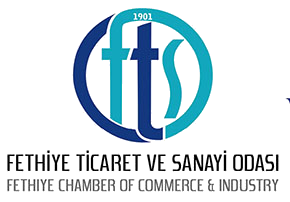 He is developing the company to be the Turkey’s leading company in Yachting in the near future and prefered partner for international associates.